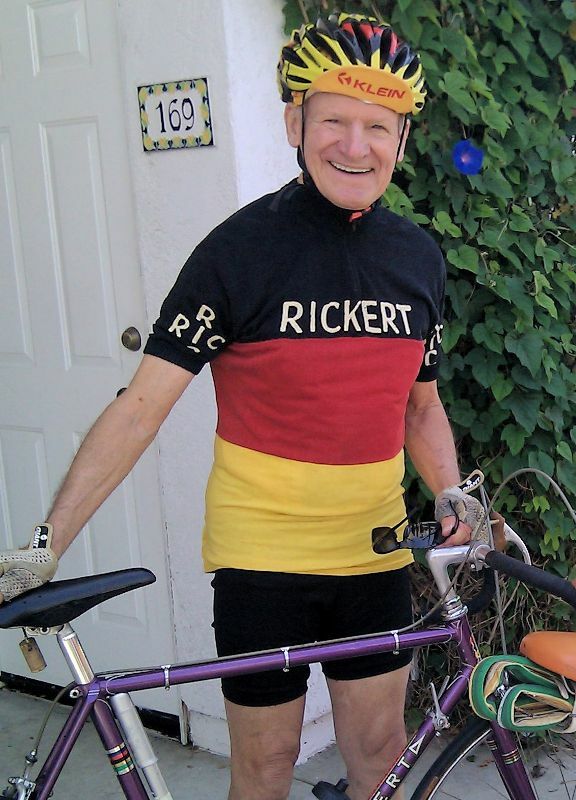 Ted Ernst is a pioneer, mentor and friend to all cyclists in Southern California & beyond. 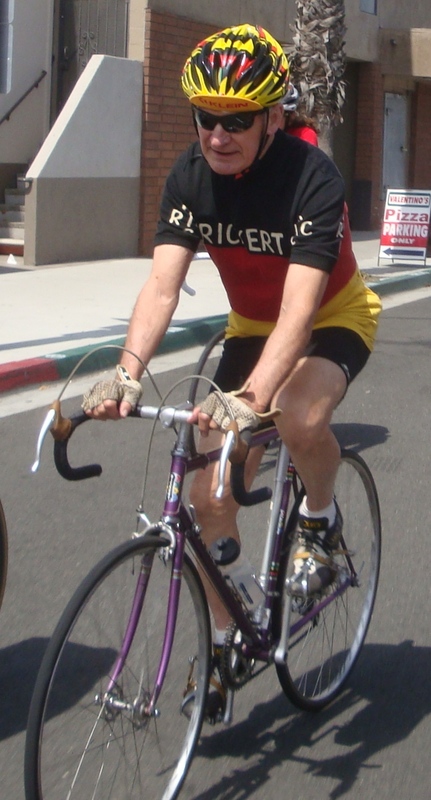 He established and supported one of the longest running races in the USA, the Manhattan Beach Grand Prix (51 years in 2012). Ted started in Chicago as a 6 Day Racer and evolved into a bike shop owner, club organizer, custom bike fit specialist & coach.